David was born and raised in the Finger Lakes region in Central New York. He went on to graduate from Flagler College in 1982 located in Florida, where he remains a resident today. 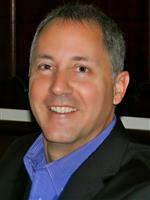 David started his professional career as a Real Estate Agent and has been fortunate to continue his success through Real Estate investments over the years as well; Modestino Holdings, named after his grandfather, has acquired many locations in Fort Myers, FL and in the suburbs of NY near where he hails from. 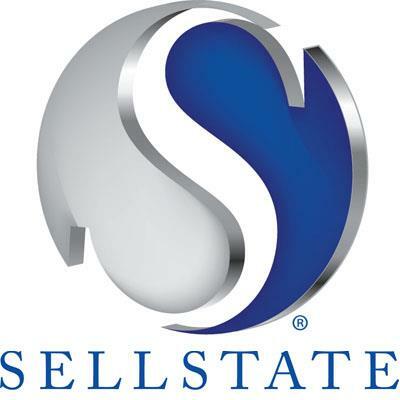 His thirst for knowledge and history has attributed to his success in Real Estate and with becoming a member of the Luxury Homes Marketing Association, working and promoting investments with Sellstate Maximum Performance Realty of Bonita Springs, FL. Another passion on many levels for David, is within Insurance & Risk Management industry, where he was the founder of Flagler Insurance, an agency he built up, and recently sold a part of the insurance portfolio, and continues to manage today at over 20 locations. He aptitude as an Investment Advisor for Transamerica & Iannone Insurance continues to soar, with an emphasis for complex commercial property and liability insurance. David’s expertise, experience and wealth of knowledge serves him to be a successful manager today and years to come.